Saints Row: Undercover is cancelled adaptation of the franchise on PSP. 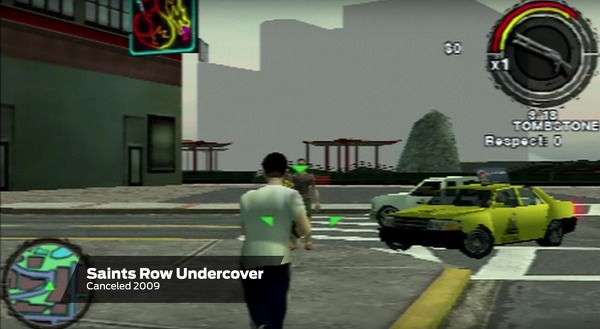 It was meant to be a direct port of Saints Row 2, but drifted into being a stand alone title. Despite the game being quite far in it's development process, the project was cancelled in 2009. 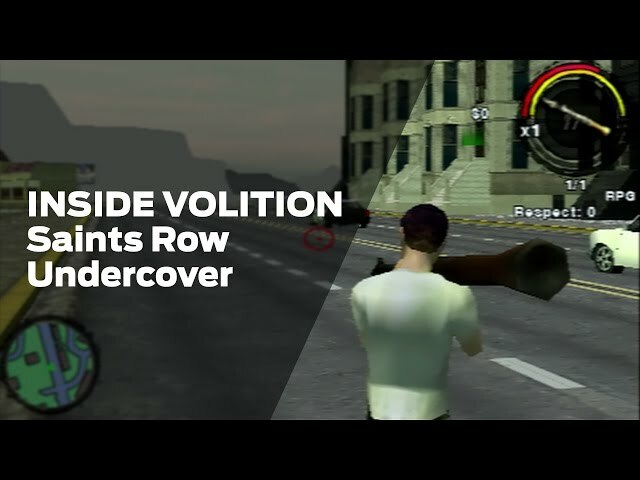 News of Saints Row: Undercover wasn't released to the public until 2016 when some of the development kits were find at developer's Volition's office.